Wound up? Unwind. Increase your comfort level by increasing circulation in your legs and feet. You need not remain stationary while you're stationed! Smaller footprint takes up less space under desk. 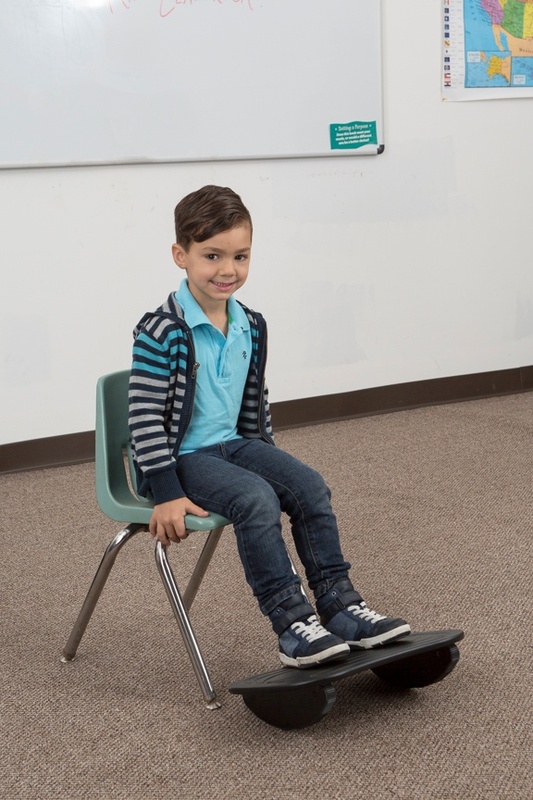 The rock & roller foot rest rocking action encourages leg movement, promotes circulation and muscle stimulation. It's unique rock & stop design provides subtle position stops.